= Matucana variabilis Rauh & Backeb. in Backeb. Descr. Cact. Nov. 19 (1957) Backeb. Origin and Habitat: Ancash province, Peru. Description: Matucana variabilis is one of the geographical form of the widespread and morphologically variable Matucana haynei. Many of its morphological and geographical variant was early classified as different independent species, but nowadays all this plant are considered part of a multiform species, where each form is linked to others by populations of plants with intermediate characteristics. Matucana variabilis is clearly part of the Matucana haynei group. It has thin variable spines (cream to amber coloured) suggesting the epithet. Spines: Very numerous that cover completely the epidermis,. 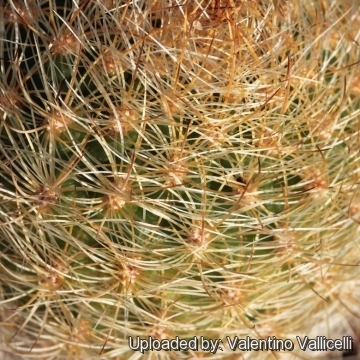 Radial spines: 20-25 (or more) bristly flexible, short, white, creaminess-yellow or amber coloured with a darker tips. Central spines: 1-10 creamish, yellowish to orange-pink, stouter and acicular. Flowers: Glossy pink and white tubular and zigomorphyc. Blooming season: Throughout late Spring or early Summer often in several flushes over a long period. 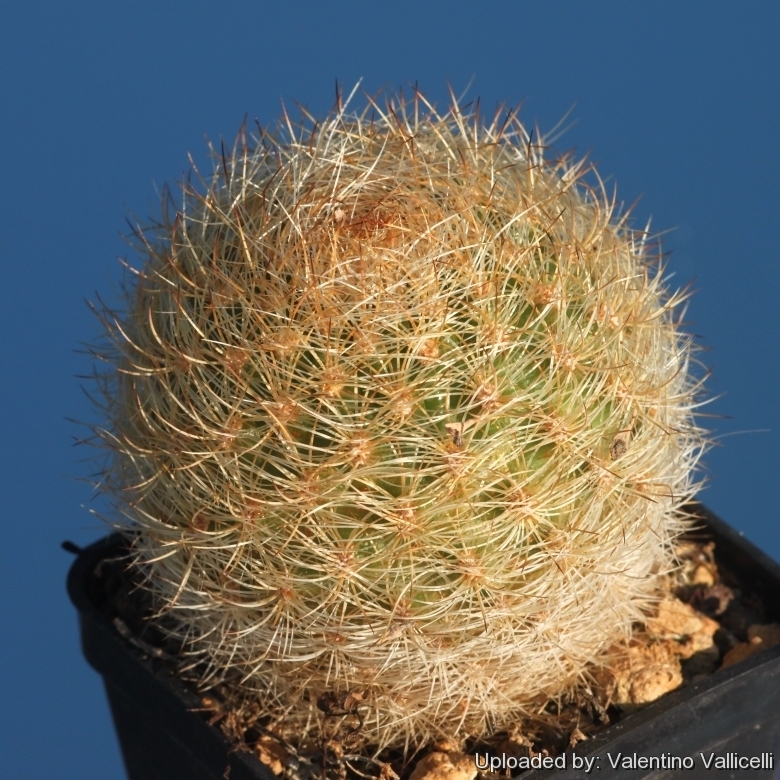 4) David R Hunt; Nigel P Taylor; Graham Charles; International Cactaceae Systematics Group. "The New Cactus Lexicon" dh books.